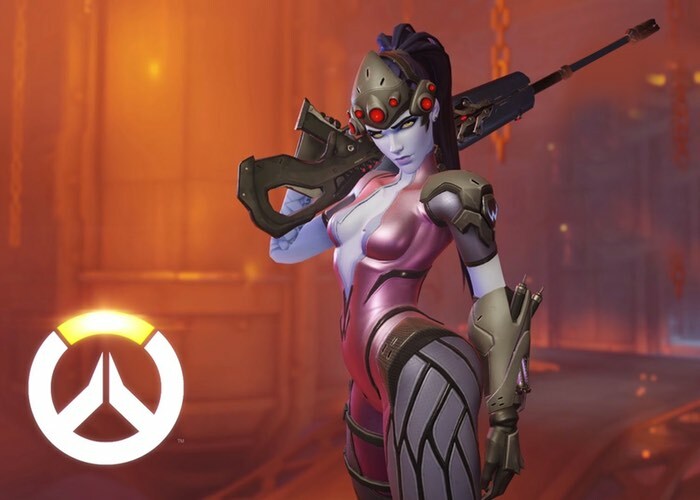 Blizzard Entertainment has this week released a new video showcasing the skills of Overwatch Widowmaker. One of the characters in the new and highly anticipated upcoming Overwatch game which is currently in the final stages of development. The new team based shooter by Blizzard will be available to enjoy during an open beta event that is being held next month between May 5th-9th 2016. Check out the latest trailer to whet your appetite and learn more from the Alive animated short embedded below. The Overwatch game is now available to preorder on PS4, Xbox One and PC and doing so will unlock daily access to the Overwatch Open Beta allowing you to access the service from May 3rd a few days before those gamers that have not pre-ordered the game. 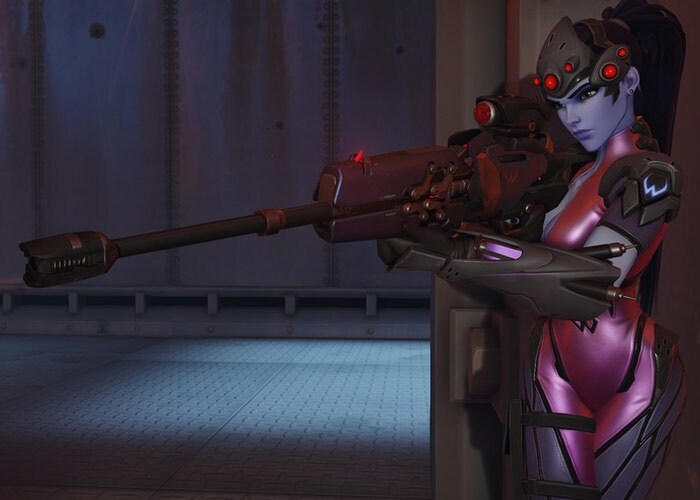 “Alive” weaves a tale of Widowmaker, the peerless Talon assassin who stalks her prey with deadly efficiency. In this episode, we spend a fateful night in London’s King’s Row—where you’ll discover how one death can change everything. Speed up and slow down time. Rain destruction from above in an experimental, jet-powered armor suit. Stalk your prey as a wraith-like assassin that can appear anywhere, anytime. Unleash powers such as Dragonstrike, Transcendence, Graviton Surge, and so much more. Every hero has a unique set of devastating, game-changing abilities. Every hero has a unique perspective on the battlefield and a story behind how they arrived there. You are a champion of a bygone age wielding his punishing rocket hammer in the service of honor, a robotic monk committed to healing the rifts between man and machine, a genetically engineered gorilla who also happens to be a brilliant scientist, and many, many more. Teamwork is imperative for survival as you enter the fight with friends and comrades. Careful coordination will prove the difference between victory and defeat as your team combines the formidable powers at your disposal to devastating effect. For more information on the new Overwatch game jump over to the PlayStation website for more details via the link below.